On the surface, microneedling sounds more like a medieval torture technique than a leading-edge skincare treatment. Many people find it does sting a bit, perhaps like a mild sunburn (thanks to the topical numbing cream, this is quite manageable) – but they also find the results to be well worth it. Why is microneedling so effective, and how can you fully reap the rewards? Microneedling is a form of collagen induction; that is, the “micro” wounds created by the very slim needles, spur the body into producing this essential protein to heal the skin. Collagen helps give skin strength and elasticity, and as we age, levels drop. This technique builds collagen levels and thickens the skin; as a result, you look and feel amazing – far longer than is the case with traditional facials. During the procedure, a tool with several tiny – micro – needles is applied over the skin at a depth of between 0.5 and 2.5 millimeters. Unlike many other types of treatments, microneedling is safe and effective for all skin types, and it can deliver potent results, especially for those suffering with acne scarring. Many dermatologists offer this service, and more people are opting to use homekits. Another benefit of microneedling, is that it makes the absorbtion of skincare solutions much easier and more effective. Products applied as part of a daily routine have more of an impact. 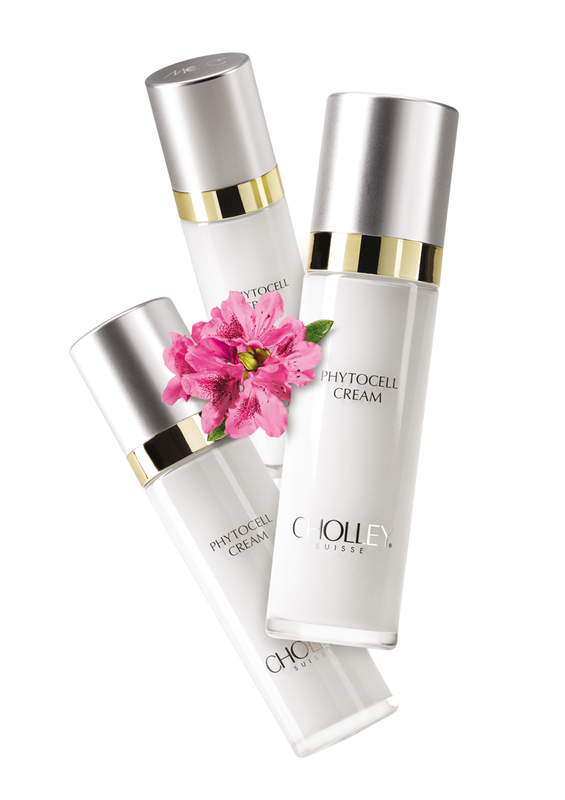 For example, someone who wants to erase the visible signs of aging may follow up with CHOLLEY Phytocell Cream with Anti-Aging & Antioxidant Effects. Safe for all skin types, this cream penetrates instantly, delivering advanced IC-RAMP Technology to promote accelerated epidermal regeneration, reduce wrinkles, develop an effective barrier against free radical and environmental damage, and leave the skin looking and feeling refreshed and radiant. When you are interested in microneedling, you need to know the benefits of following up with a highly advanced and effective skincare solution from CHOLLEY.